Make A Special Day Exceptional In One Of Our Most Luxurious Limo Service in Montreal! 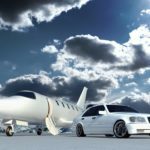 We have the best and luxurious limousines around and we can make a package to tailor to your needs or you can pick one of our romance package at the best limo prices in Montreal. Within our romance packages you can have wine or champagne among many other uniquely special services we can provide. All you have to do is call us or fill out the form to the right of this page. We are sure that with our help you can have an evening to remember “for as long as you both shall live”. 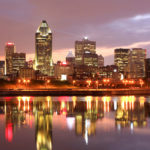 Enjoy yourself in our luxurious limousine Montreal. 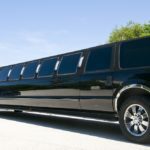 Go all out and celebrate that one in a life time moment in one of our stunningly extravagant limos and we will help transport you to your ones in a life time planned get away as royals in a limo that suits your taste. Our staff are experienced and will aid and in making your evening unforgettable. We have deluxe limos. 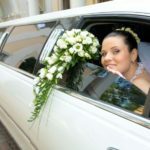 When people thing of limos they think of us because we have the best and most stunning limos on our lot. We carter to everyone’s taste because we have a very large array to choose from. When you step inside one of our limos you and your love one will be transported into the most magical place that will be all your own. Our limo service is sure to help you sweep them off of their feet. It will be an unforgettable and tailored to you. Royal Treatment. When you step inside our limo you will feel like royalty and you will experience a night like non before. Our staff will always greet you with a smile and will not disturb you while you are romancing and dinning your love unless asked. You will have your own privet get away within our limos. We pride ourselves on being able to create an atmosphere for love and being able to treat our guest like royalty is just one way we can aid in that wonderfully romantic experience you both will share. 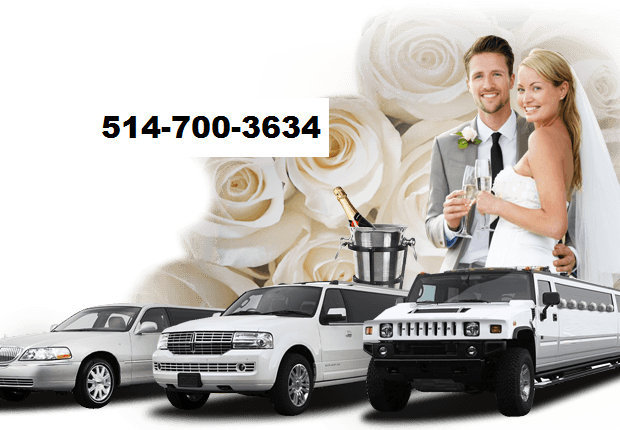 All you have to do is call us for limo rental prices or fill out the form to the right of this page to plan your special evening. We are available 24-7 to assist you or to take you out in one of our fine limos.